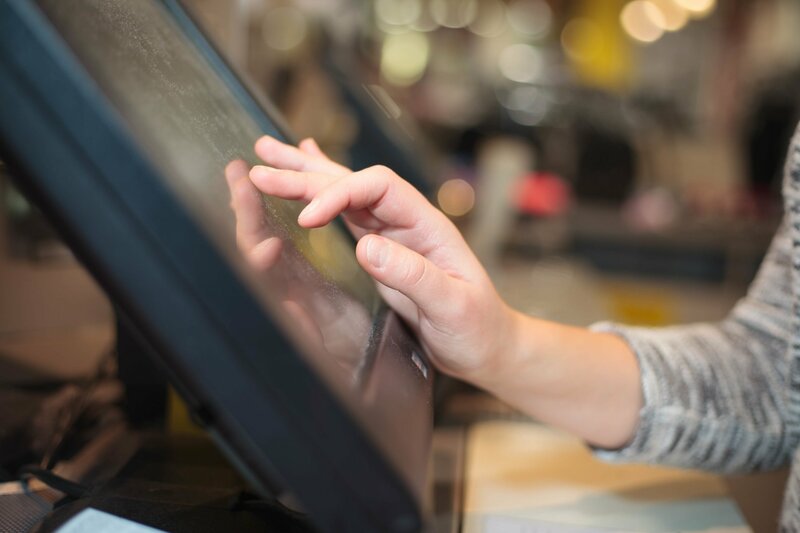 Product information management is a crucial part of every wholesale business, without good management and propagation of accurate product information, expensive mistakes will happen. So how do you prevent the chaos of multiple product sheets and out of date pricing from getting in the hands of your sales and marketing team? You use a product information management platform. The best way to understand what a product information management platform is would be to think of it as a hub where all your digital product information, pricing, inventory, and images are managed. 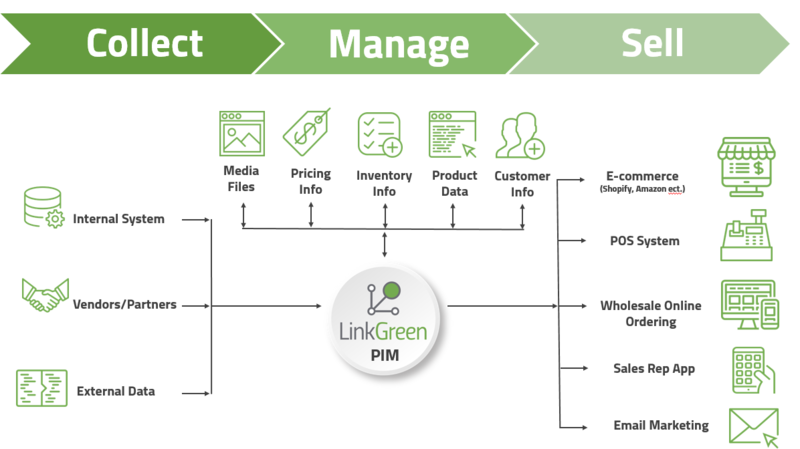 LinkGreen’s PIM integrates and consolidates product data enabling full control over a vast range of data. Eliminates data (information) silos that result in costly order and pricing inaccuracies. Provides an easy to use tool that helps to enrich and optimize product data, creating a better customer experience. LinkGreen offer an easy way to gather and manage all product data and associated assets through a user-friendly interface. 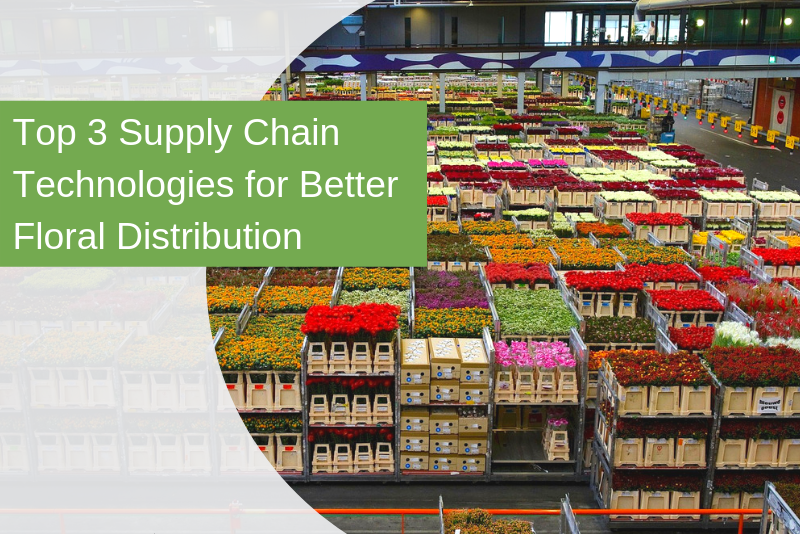 LinkGreen has worked with a wide range of wholesalers, growers, and distributors which has made LinkGreen’s PIM robust and able to handle a wide range of product data requirements. LinkGreen has created technology that can easily be integrated with a businesses internals systems and sales channels. Product information can be synchronized with internal business systems through various integrations including API. 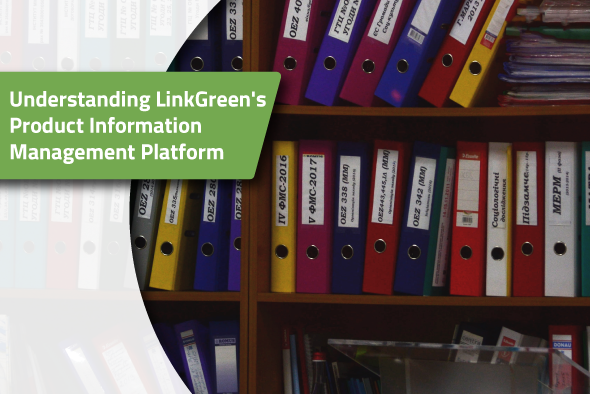 This will provide seamless management between your internal system’s data and the information contained in the LinkGreen product information management platform. 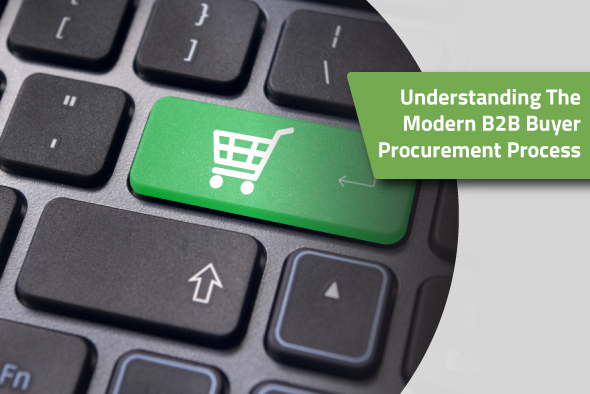 A business can also choose to integrate their online sales channels with the PIM. This provides full control over which products are available through what channel. 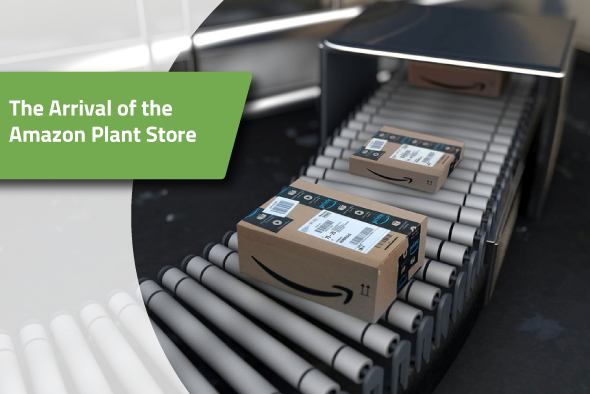 LinkGreen’s PIM can integrate with online sales channels including Shopify, Amazon, and Woo-commerce and also offers a wholesale online ordering system which completely manages the product management system within LinkGreen’s platform. By completely synchronizing your business through a single product information management platform you have complete oversight over all of your business channels, from your ERP to your Amazon account. 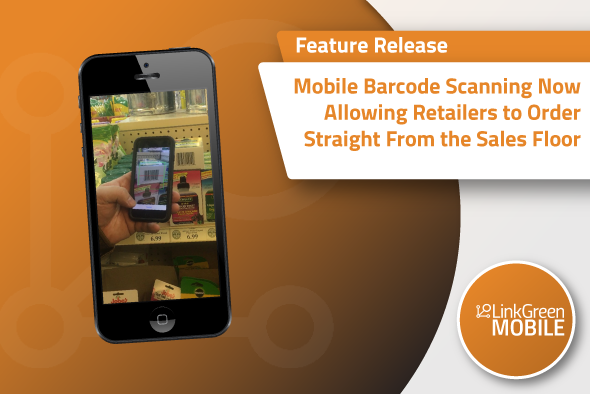 This reduces information errors and ensures you don’t miss out on potential sales. Interested in easy and efficient product information management? 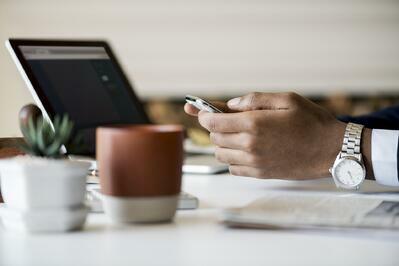 LinkGreen can help you optimizes your product information and get your products to market faster. Let us save you some time managing your products. For more information contact us.